Luckily for extension spring owners, these devices are often cheaper to replace than their torsion counterparts. The latter though, are often more preferred. 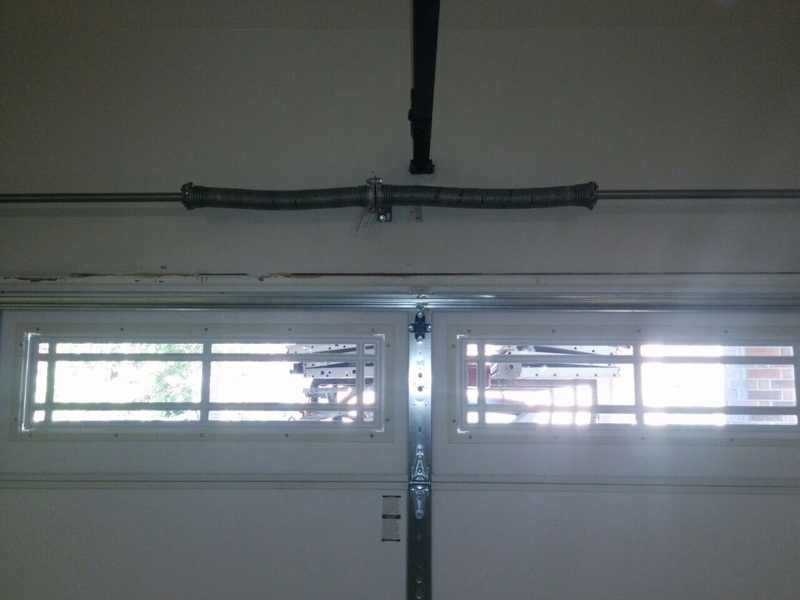 Whichever type your garage door has, you can count on us for professional, safe and affordable replacement. You should know that even if only one of your springs is broken or damaged, it would be wise to replace both of them at the same time since the other spring is most likely on its way out as well. See, both springs carry the weight of the door with stored tension. When one snaps, the other has to take this on itself – and you can see how this can't be a good thing. 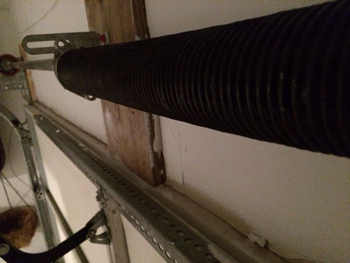 If you currently have a torsion spring system and want to switch to an extension spring system, or vice versa, our company can also do the job for you. Just give us a quick call, and we'll be right there to fix, replace, adjust, and basically anything needed to make sure your door is in perfect condition once more.